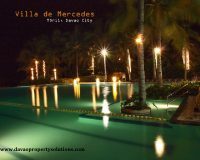 Welcome to Villa De Mercedes! 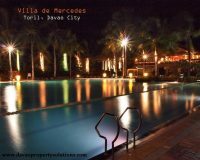 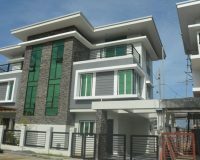 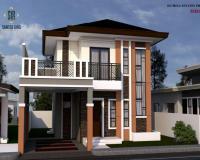 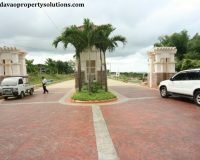 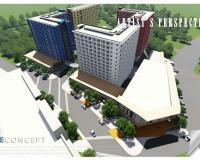 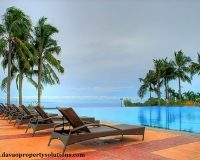 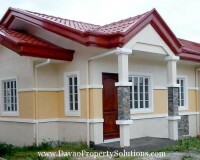 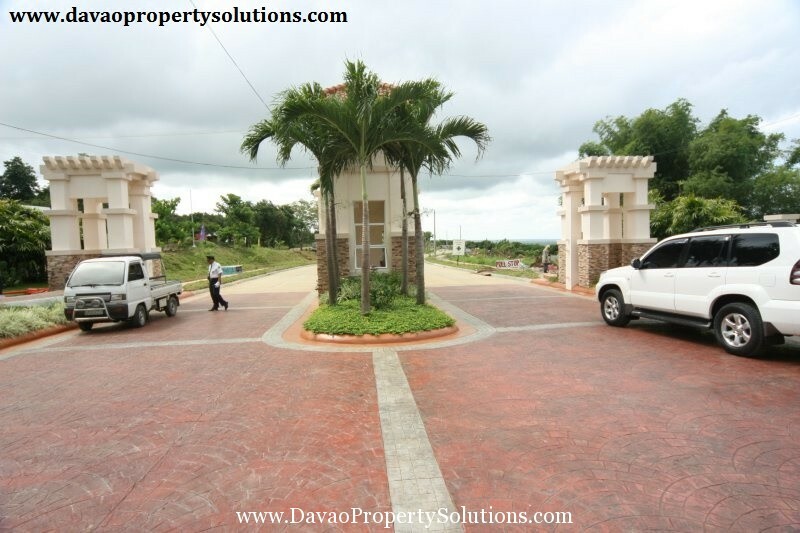 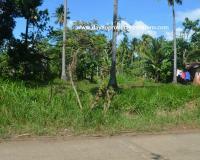 Villa de Mercedes is a high-end resort subdivision in Catigan, Toril, Davao City. 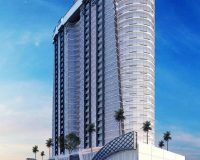 It is one of Uraya Land’s real estate developments in the city offering a place for recreation and relaxation anytime of the year. 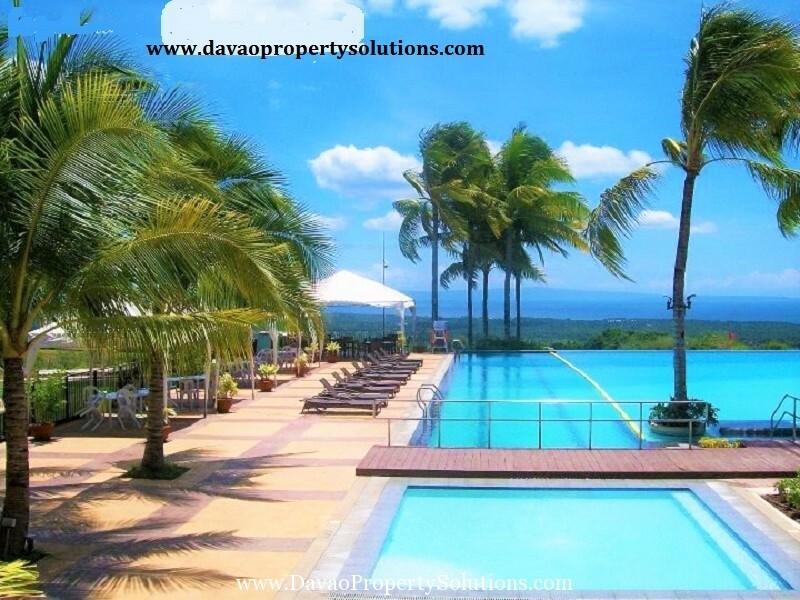 The resort has an infinity swimming pool, a clubhouse, a coffee shop, and other amenities. 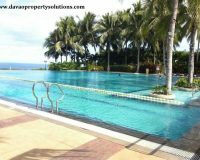 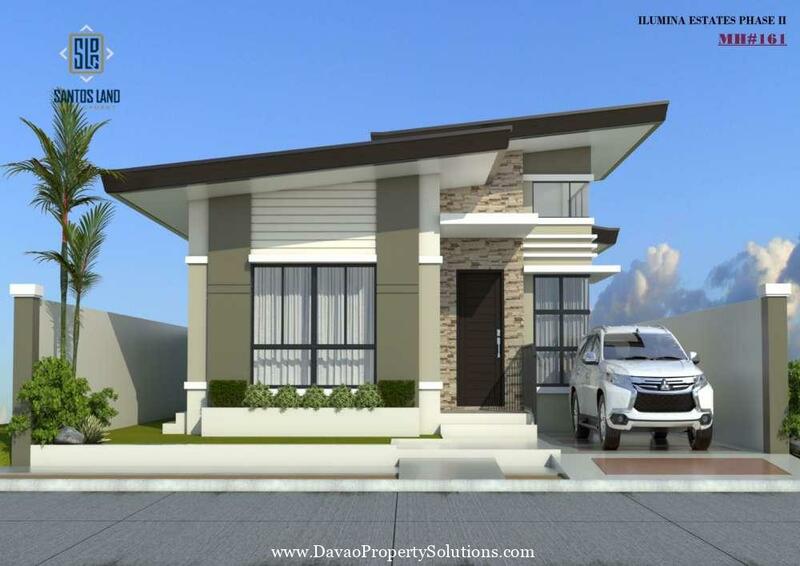 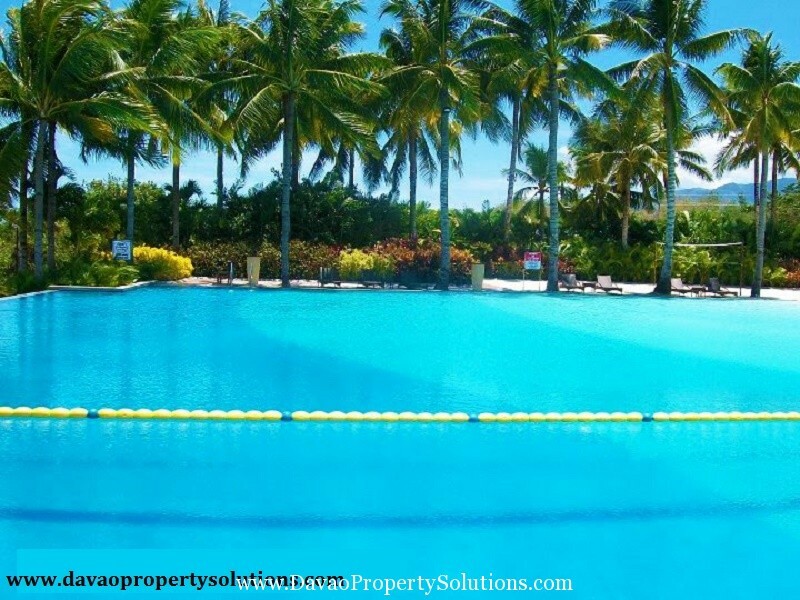 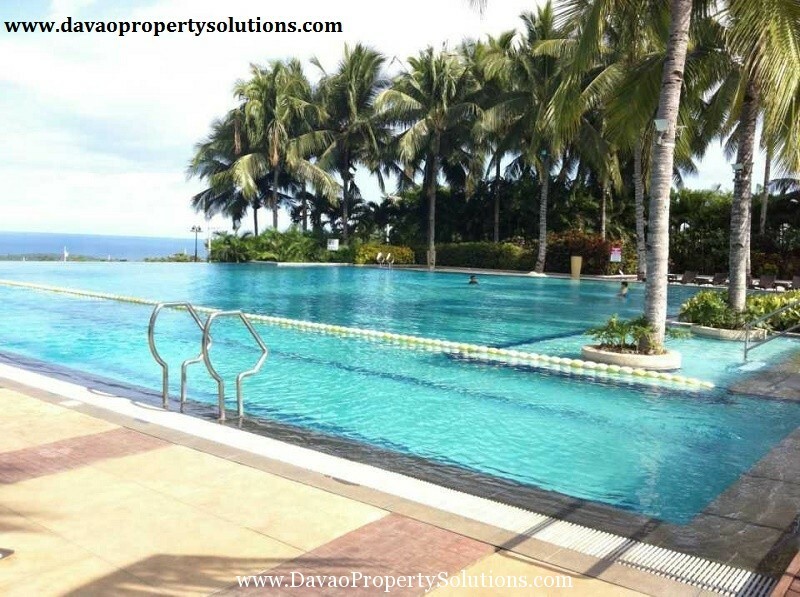 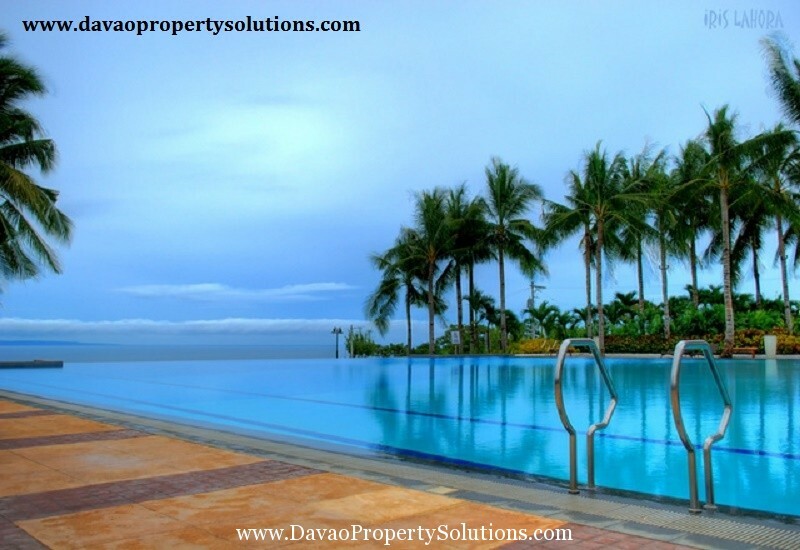 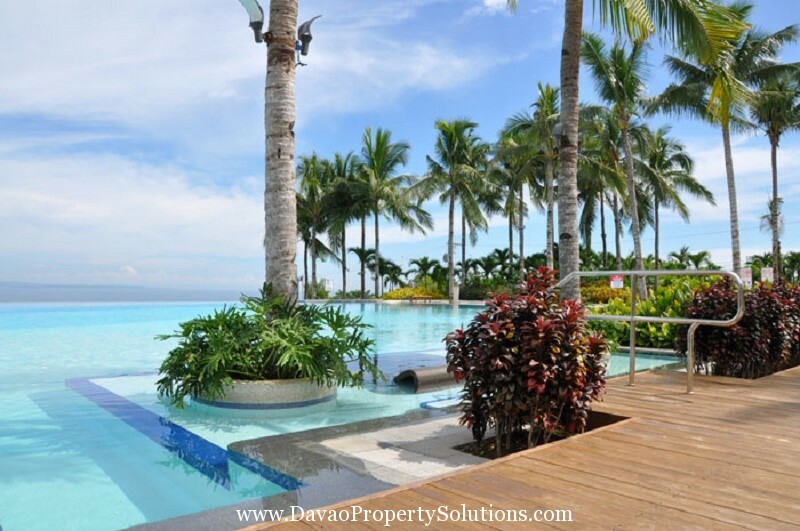 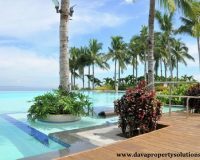 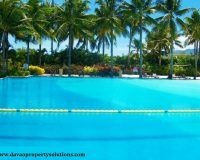 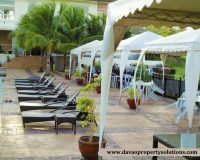 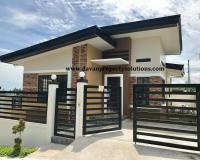 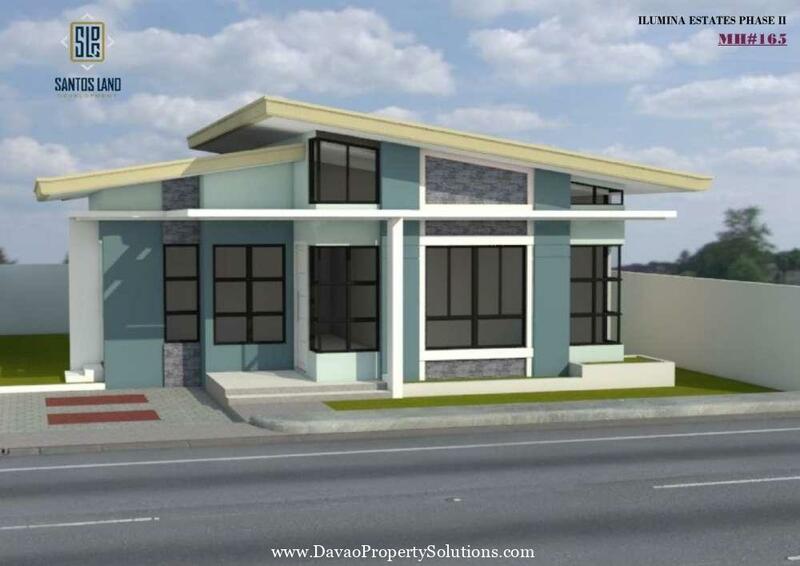 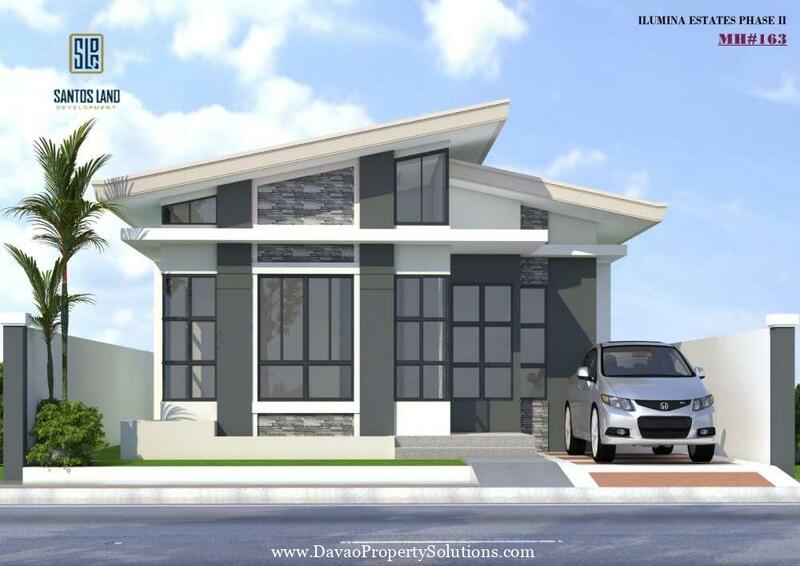 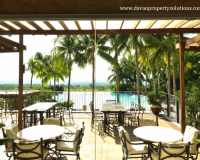 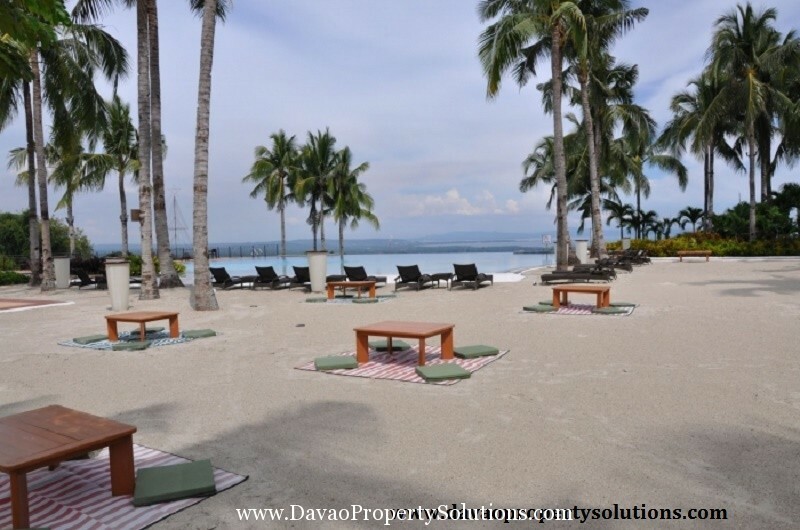 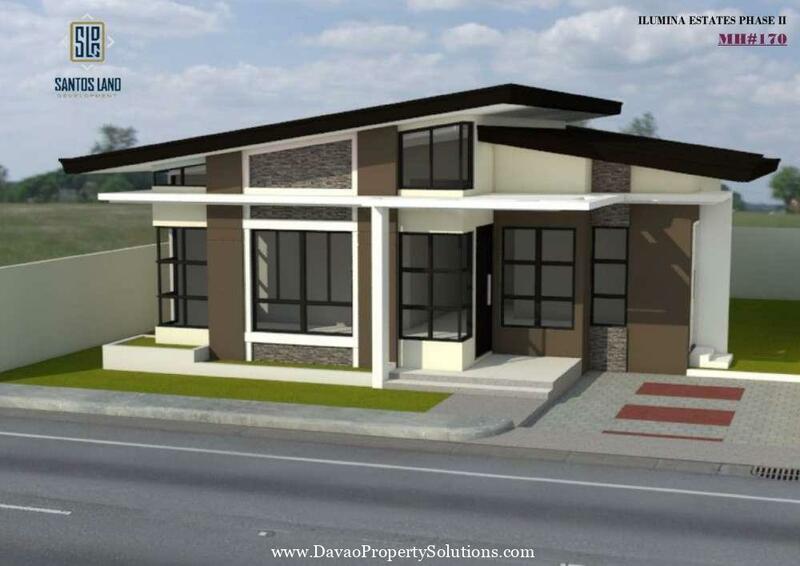 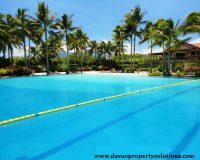 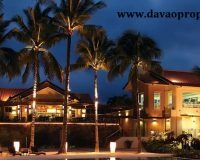 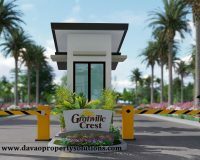 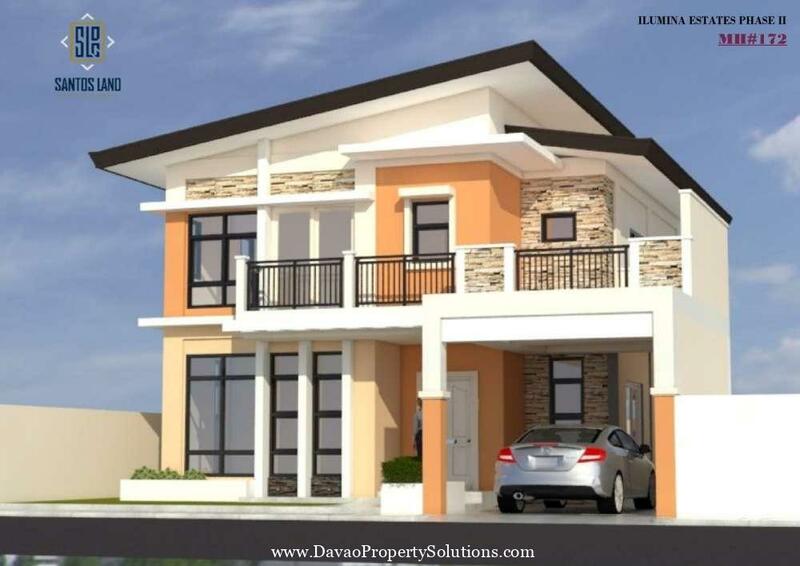 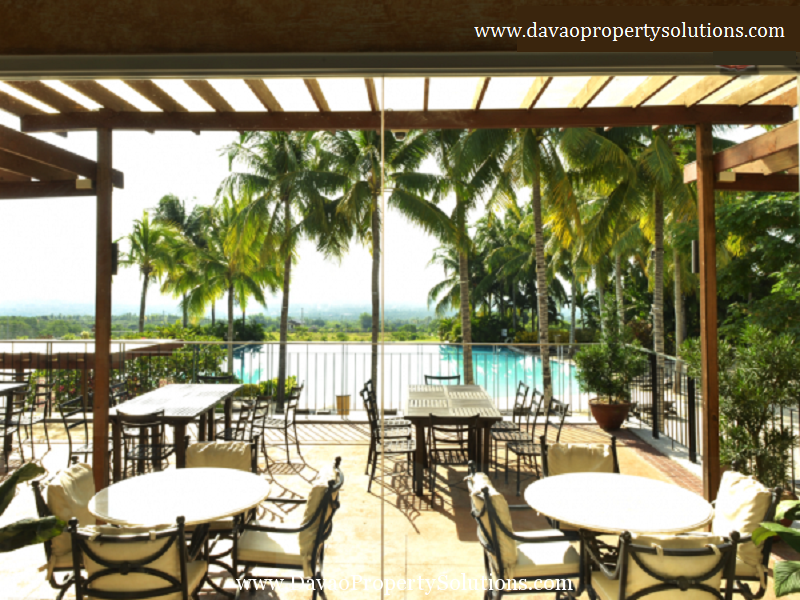 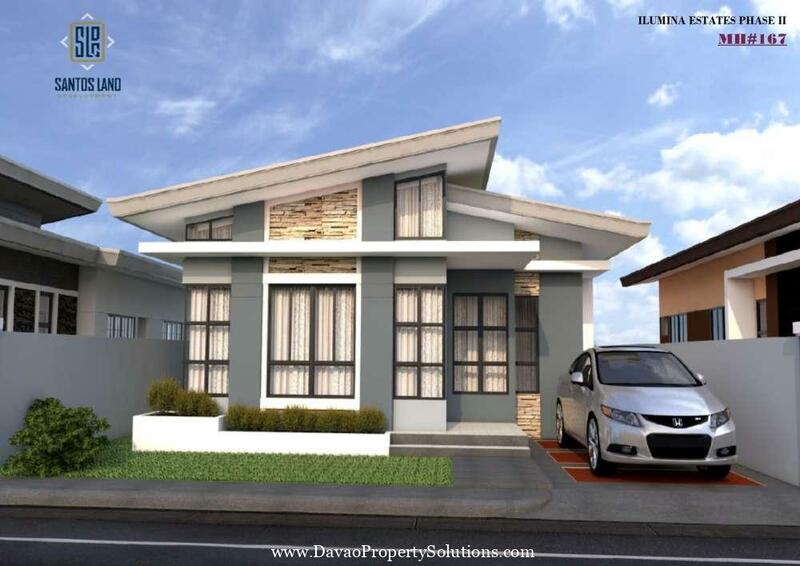 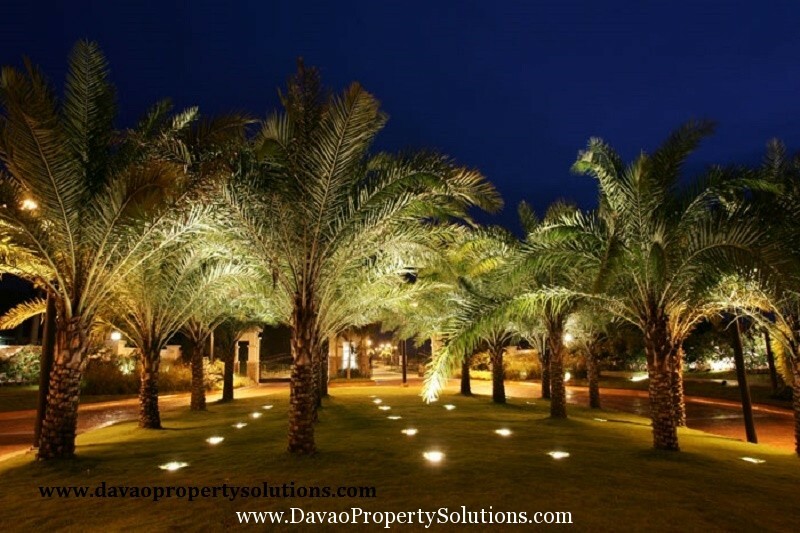 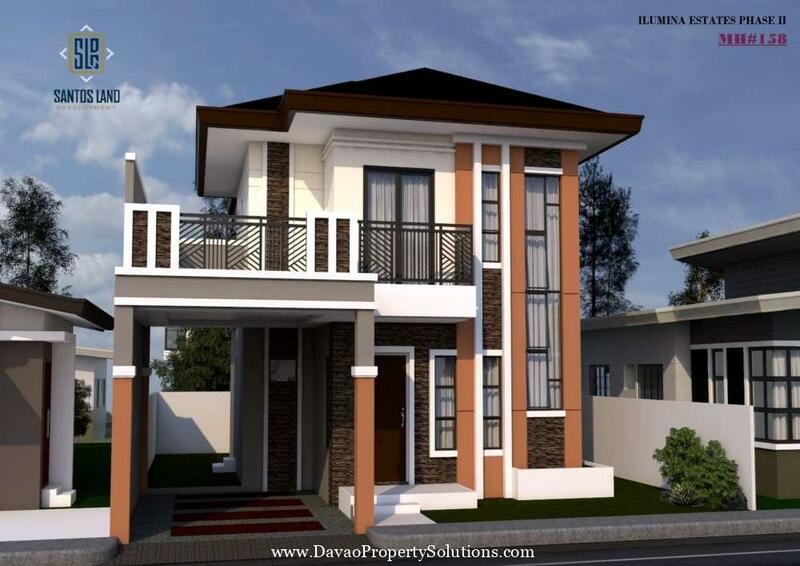 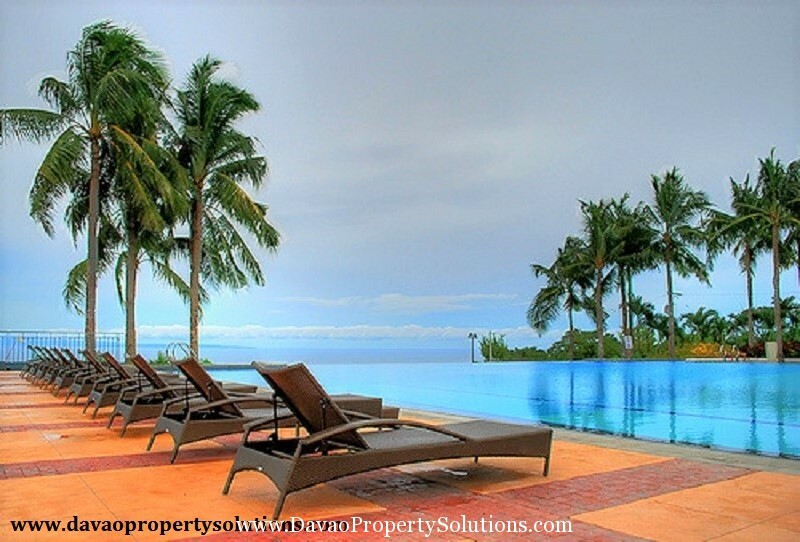 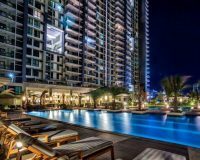 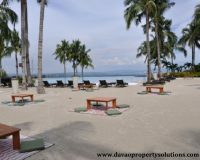 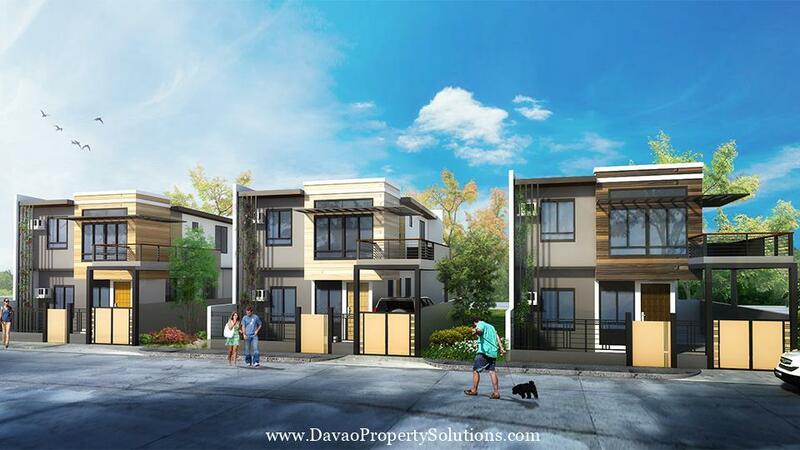 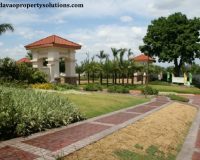 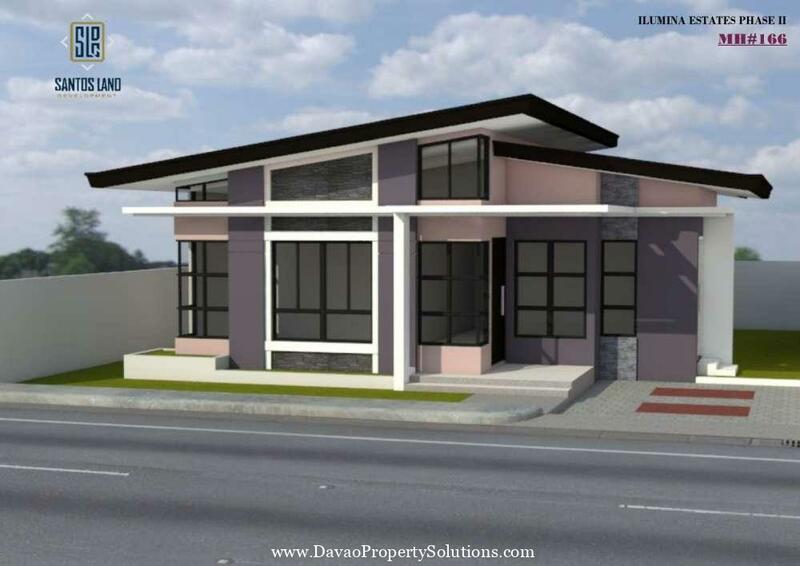 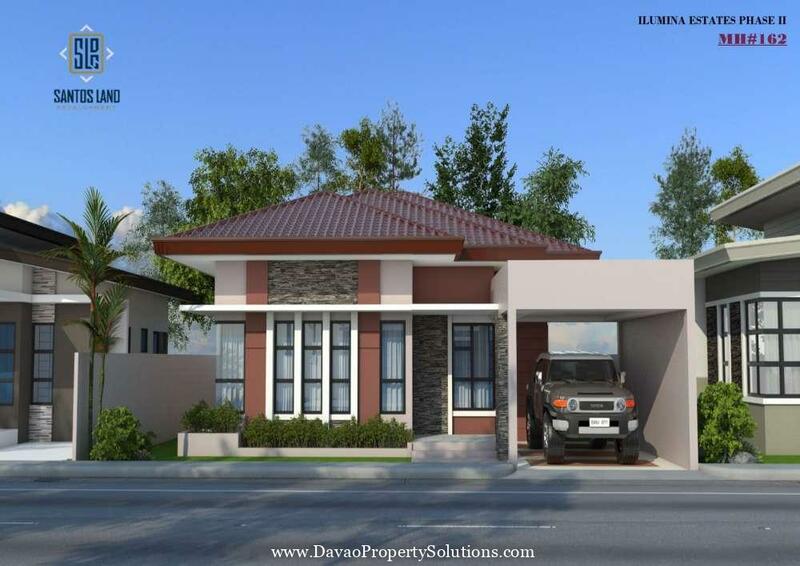 This residential resort subdivision in Davao offers beautiful and elegant house and lot packages for you to choose from, a clubhouse with an ionic infinity pool and high end sports facilities. 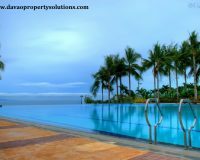 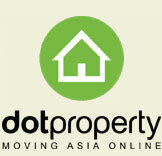 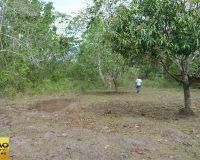 535 feet above sea level.Lot only purchase is also offered here. 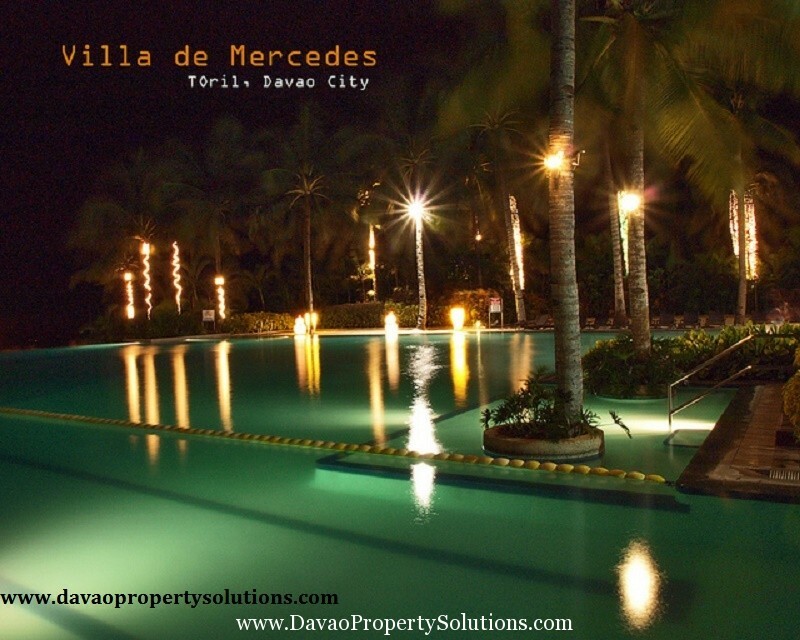 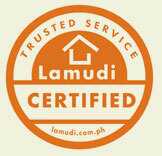 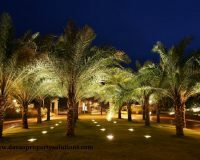 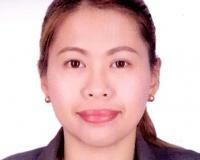 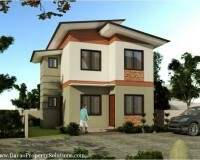 Villa De Mercedes is truly a top of the line product. 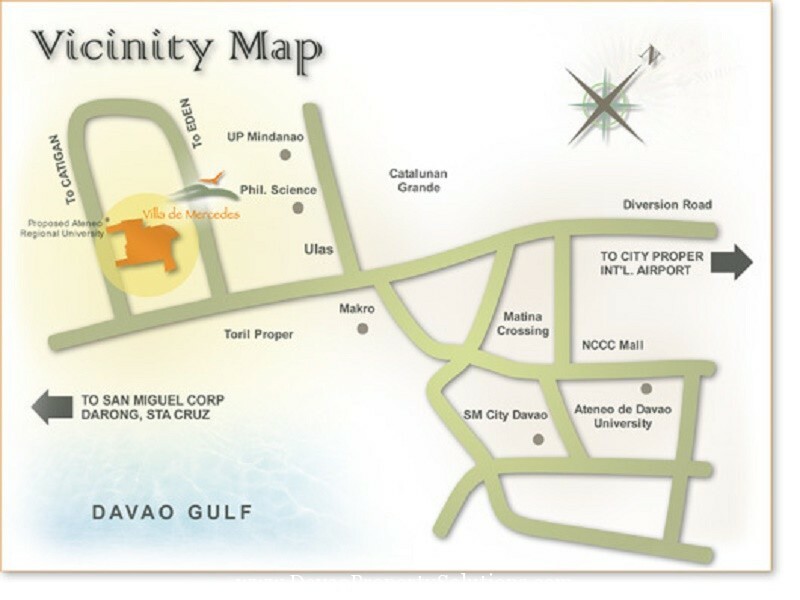 It has everything you’ll ever want in an ideal community. 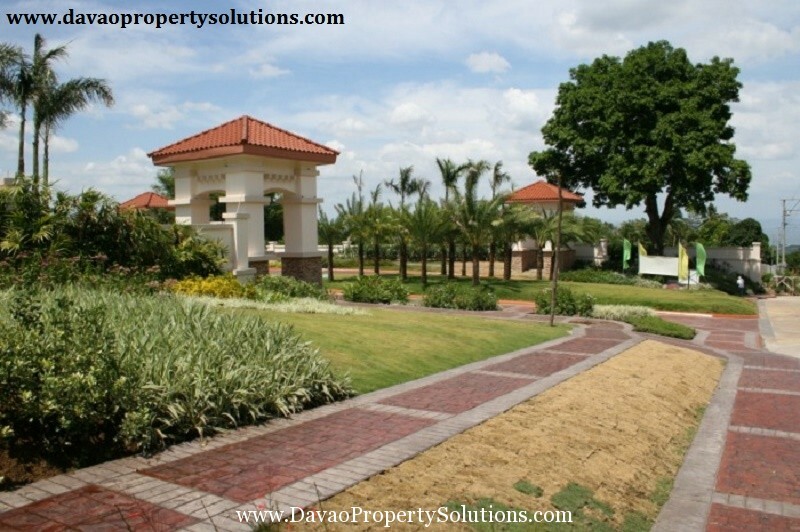 True to its mission and its commitment of creating lifestyle-enhancing communities for people to appreciate and to live in for a lifetime, we crafted and pursued the Villa De Mercedes project, a high-end residential resort subdivision which integrates a meticulously master-planned subdivision, a highly competent and zealous team of professionals, and an equally strong and responsive organization.